If you live in New Mexico and are ready to take responsibility for your personal safety and security, our experienced instructors can provide the required training necessary to meet your goals. Our staff includes both former SWAT Officers, Law Enforcement Instructors who are dedicated to supporting your right to protect yourself and your family. Our New Mexico Department of Public Safety approved concealed handgun certification courses are scheduled almost every month, so contact us by cell text, or e-mail for more information about upcoming courses. Out of State concealed carry licenses are no longer valid for New Mexico residents. See the NM-DPS website or my News Blog page for details. Please contact us or the New Mexico Department of Public Safety with any questions concerning New Mexico concealed handgun requirements. Certain Military and NM Mounted Patrol personnel are now offered our CCW Course at no cost. See the "Changes in New Mexico Law " page for more details. Family members can now train with you at discounted fees. There are many other courses available in southern New Mexico, but MOST of these other courses WILL NOT give you the "combat shooting and situational awareness" skills you need to WIN in a gunfight. New Mexico standards for CCW courses only require minimal specific classroom topics and an ridiculously simple range qualification. If that is the type of course you choose, you ARE NOT being appropriately prepared for self defense with a firearm. When you make the decision to attend a Concealed Handgun Course, there are a few things to consider. COST is not one of them. 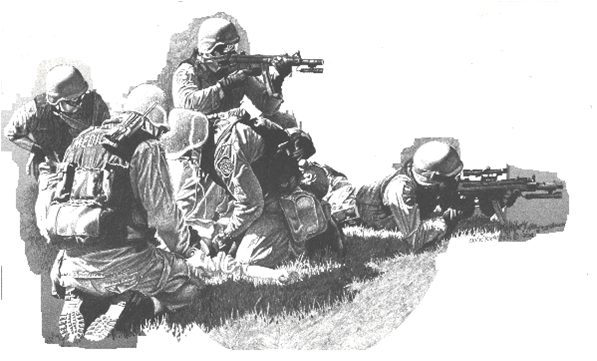 -Ask the course instructor if he teachs COMBAT SHOOTING techniques including shooting and moving, rapid engagement at close quarters, and other shooting survival skills. Please know that even a novice shooter, who has never fired a gun before, can easily learn these skills with the right instruction. We know this based on seeing it happen in every course we teach! We have confidence in our students' ability to LEARN! -Ask the instructor what they will teach you. No range time other than the required State qualification = a dengerous course bnecause they lead you to believe you are prepared to defend yourself. -Ask the instructor about their background and experience that has prepared them to be a CCW instructor. -Beware of vague answers or anyone who has LIMITED experience in law enforcement or adult education. They are dangerous to your long term survival! Many "instructors" do not understand or teach USE OF FORCE based on current New Mexico law, jury instructions and case law. YOUR verbatim interpretation and subsequent application of current NM deadly force laws will land you in JAIL! Some Veterans take our course AT NO COST! Stay safe and see ya soon!